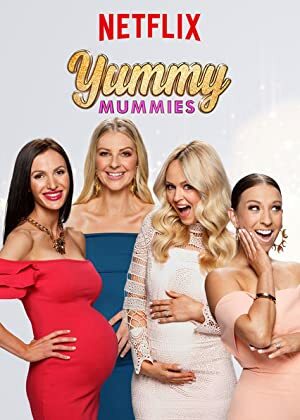 Yummy Mummies – Season 1 (2018) – What's New on Netflix Canada Today! Four women make lavish preparations for their new arrivals. From bouquets of money to horse-drawn carriages and opulent baby showers, their spending knows no bounds. It’s drama Down Under when expectant mothers with model good looks and lavish lifestyles pull out all the stops to prepare for their new arrivals.